Come join us and other young adults for our annual Friendsgiving Shabbat! 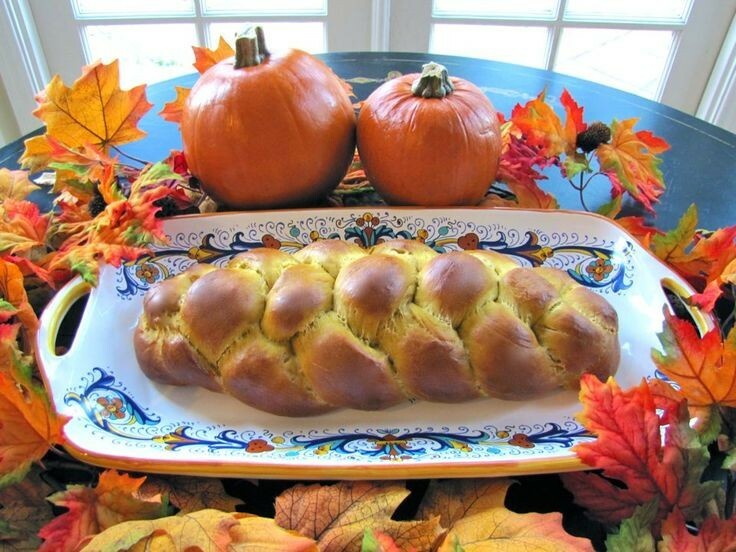 This year's Friendsgiving Shabbat will be held at the Rassler Residence.The address will be sent to those who RSVP! Main dishes and beverages will be provided, but please bring a side dish to share. Donations are welcome. Also, we will be doing a canned food drive like last year, so please bring at least one canned item or a few bucks donation.